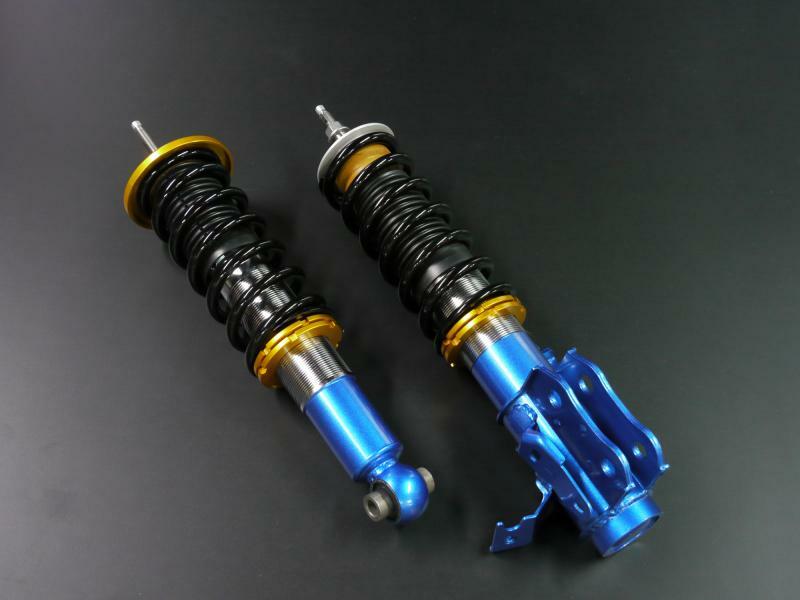 To respond to enthusiast needs, Cusco has developed the Street SpecA series of coilovers that feature comfort, style, and reliability. 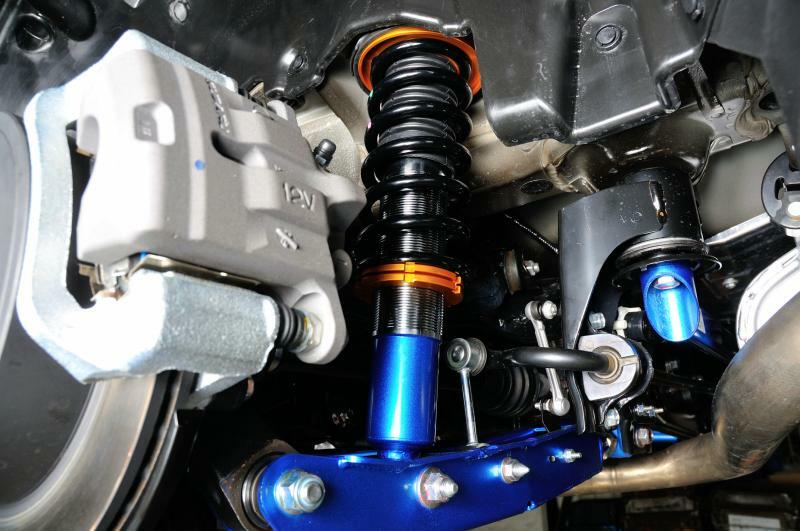 Another great feature of this new series is the rear damping force adjustment mechanism that allows for up to a 40 way adjustment of shock dampening. 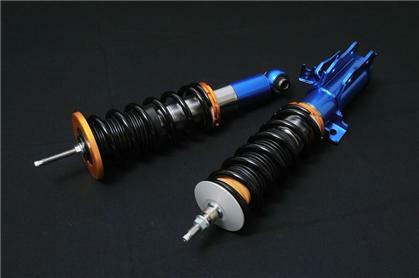 In addition, emphasis was also put on adopting a new, quieter operating noise suppression mechanism of the shock absorbers for a comfortable drive. Cusco aimed at developing an affordable and high-spec suspension kit, with simple specifications. 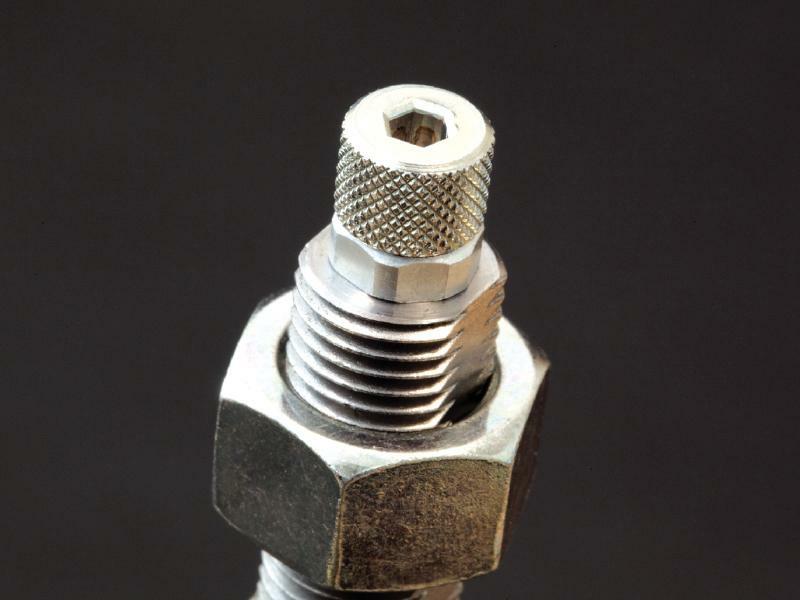 To accept the breadth and ease of handling changes in the damping force of the rotary valve, the shocks can be subjected to adjustment by a knurled dial that can achieve uniform damping force changes from hard to soft, and can be adjusted without tools. Quietness has been increased through use of a rubber sheet & Quiet Normal upper mount by installing a new mechanism to reduce the mechanical damping sounds. 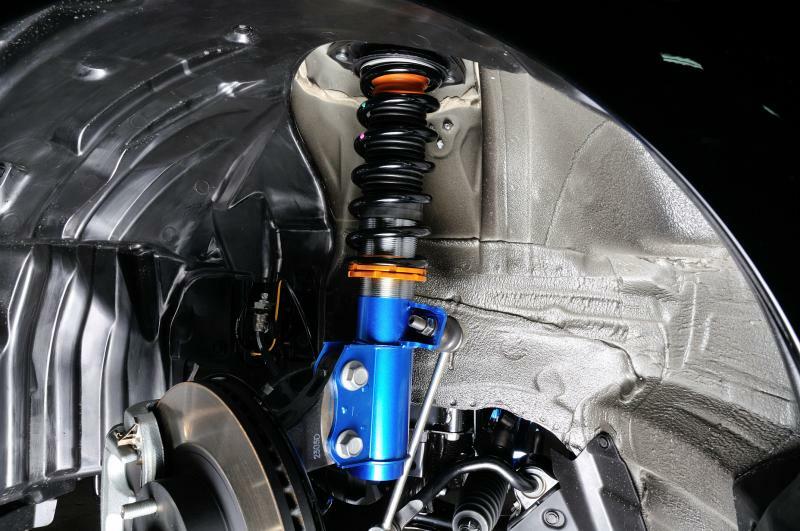 Constructed from A6061 Aluminum which has been tested for over 500 hours to resist rusting and corrosion by road salts and chemicals so that your SpecA suspension will look it’s best for years to come.